For the last three centuries non-profit senior health care and housing providers have been leaders in providing quality and compassionate care and services to New Jersey’s seniors. Whether you are looking for a home for yourself, a friend, or relative, look to your local non-profit provider first. 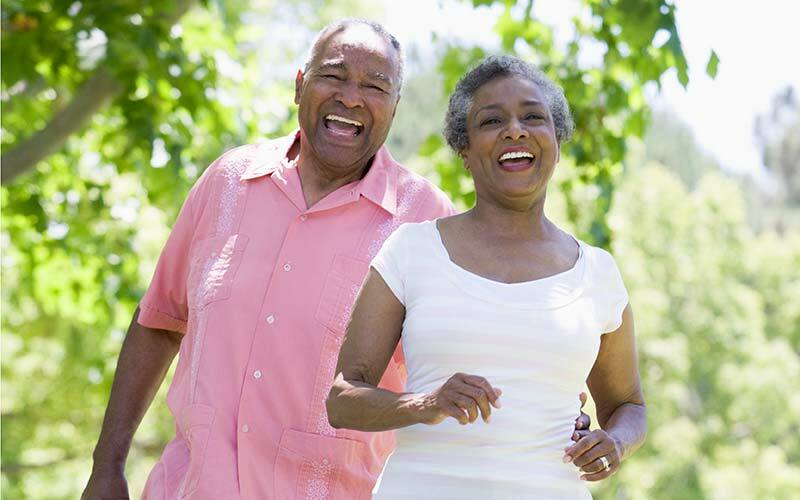 This section is intended as a guide for consumers and provides basic information on LeadingAge New Jersey members and related issues of interest. For more detailed information on provider fees, waiting lists, etc. please contact the individual provider(s) you are interested in.